 #1 running music app proven to help you run faster & farther than ever before. Flood your brain with endorphins, delaying pain & fatigue. We created a new music format that adapts songs to match the rhythm of your feet. Go faster - the songs run with you. Slow down - so will they. Running in sync with the beat lights your brain up like a Christmas tree, warding off pain & fatigue. The key to effortless, efficient running. Most runners overstride (their steps are too big), causing knee pain and exhaustion. Fall in love with running again - or for the first time. 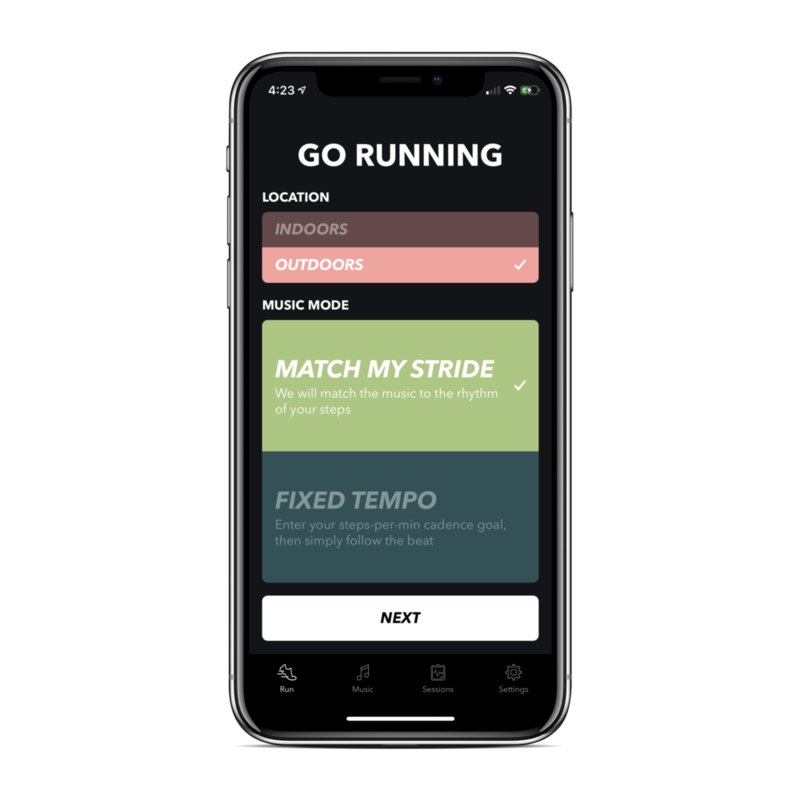 Whether you're training for your first 5k, or fine-tuning your technique for your next marathon, using our adaptive music will ensure one thing: running will never feel the same. To measure your cadence and feel the music respond to your steps, try out "Detect My Tempo" mode today. Or set your desired tempo and use the music to push yourself to new heights! Adaptive music by world class artists. Ever sped up music and it sounded like The Chipmunks? That never happens with our music. You can fully enjoy the likes of Imagine Dragons, Run-DMC, and Icona Pop at 121, 186, or even 219 beats per minute. Better yet? All our music plays offline! GPS tracking and seamless sharing. Fully integrated with Strava! When connected, each Weav Run workout automatically posts to your Strava feed. Use one app, get twice the features! Also compatible with your favorite running apps like Nike+ Run Club, MapMyRun, Runkeeper, Runtastic, etc.